To meet the changing needs of new and more socially-motivated donors, nonprofits need new strategies to supercharge their events and galas. 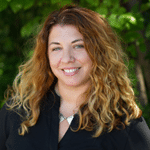 WARNING this webinar explores a whole new world of fundraising! 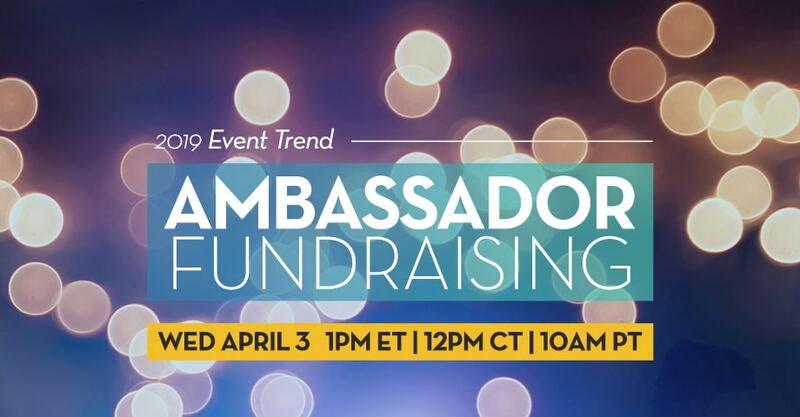 In this on-demand webinar, we discuss an emerging trend: Ambassador Fundraising. Industry experts discuss how to harness the influence and power of social networks to amplify your fundraising and help you reach new supporters. Attendees requested our Nonprofit’s Guide to Peer-to-Peer Ambassador Fundraising and Belle of the Ball: Ambassador Fundraising Success Story Alamance Charitable Foundation. Enjoy!